The mission of Living the Waupaca Way is to coordinate and empower community groups to enhance overall health through good nutrition and physical activity. 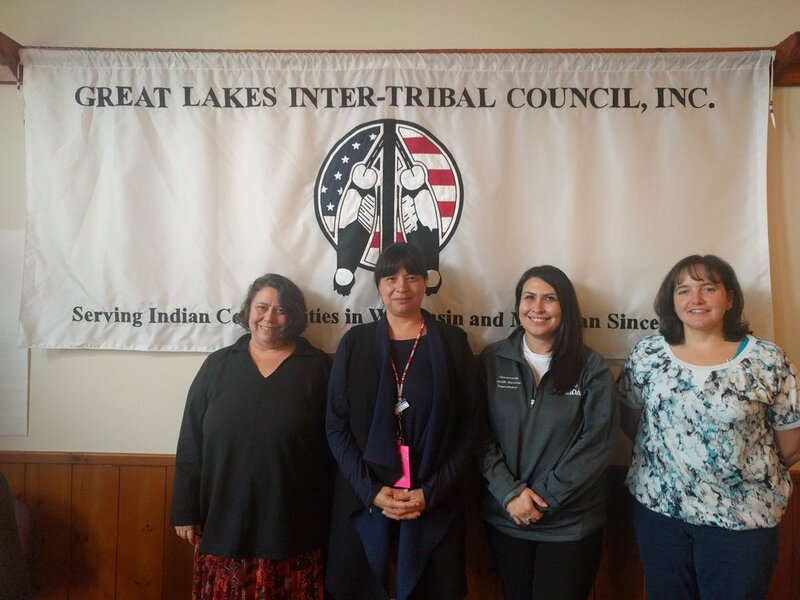 The mission of the Native Breastfeeding Coalition of Wisconsin is to strengthen and encourage the traditional practice of breastfeeding to improve the lives of women babies and families for generations to come. The mission of Fox Valley Thrives is to improve equity and make healthier communities for all through education, engagement, and strategic, collective action. The mission of Brown County Alcohol & Drug Task Force is to create a cultural change around alcohol/drug use in Brown County. The mission of Richland FIT is to create a healthier Richland County for all residents by offering healthy choices, revising environments, and sustaining fitness through policy change. The mission of Happy Healthy Neighbors Cashton is to create a culture of health and mental well-being in the Cashton community through promotion and initiatives for healthy lifestyle choices for all residents. The mission of the Wisconsin Breastfeeding Coalition is to improve the health of Wisconsin by working collaboratively to protect, promote, and support breastfeeding. The mission of the Southwest Food Security Partnership is to identify and understand the root causes of food insecurity, to analyze and determine practical intervention approaches, to engage coalition partners and others in the region in selecting a priority approach and to develop action, evaluation and sustainability plans. There will be an additional focus on locally grown foods and how to both increase the growth of the local food movement and how that movement may improve food security. The Health Equity Alliance of Rock County is a group of multi-sector collaborators, working to develop leadership and consensus to effectively address, prioritize, inform, and educate the community on public health issues and improve the health for all in Rock County. The mission of the Safe Spaces Coalition is to improve the safety, visibility, health, and well-being of LGBTQ+ people of all ages in the Chippewa Valley. Wellness for Life--Empowering Youth Through Health Education Team: Building comprehensive health knowledge and skills utilizing appropriate developmental interventions in grades K-12 that result in increasing positive healthy behaviors which then enhance educational and social outcomes. 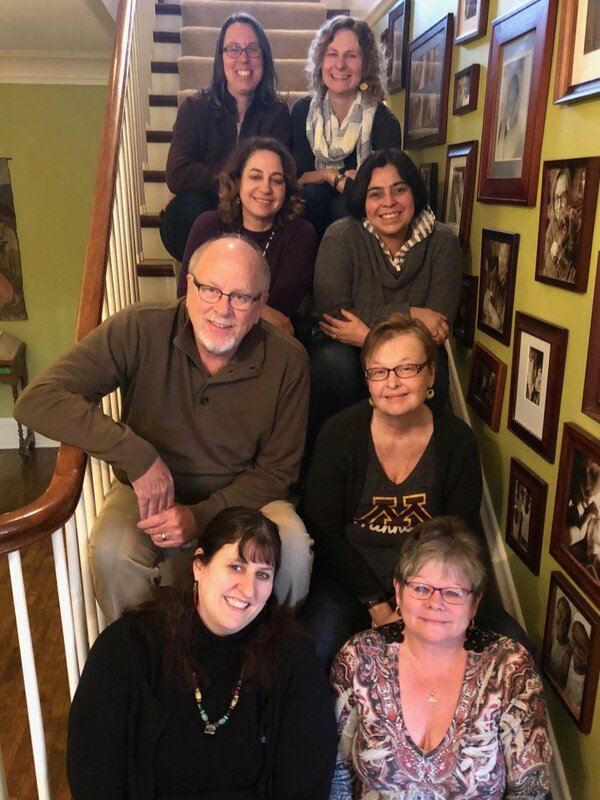 Thrive Barron County Team: Engaging community members and organizations to focus resources and develop and strengthen partnerships to establish sustainable, safe and healthy communities. Family Violence Prevention Action Team: providing oversight and direction to several local action teams, including that for family violence prevention. The mission of Eau Claire Healthy Communities and associated action teams is to promote the well-being of individuals, families and communities of Eau Claire County. Healthier Together – Pierce & St. Croix Counties Team: creating and maintaining healthy communities and provide a more strategic framework for local health improvement activities. Wellness Coalition of Taylor County Team: initiating, supporting, and promoting a healthy lifestyle for individuals, families, and communities.